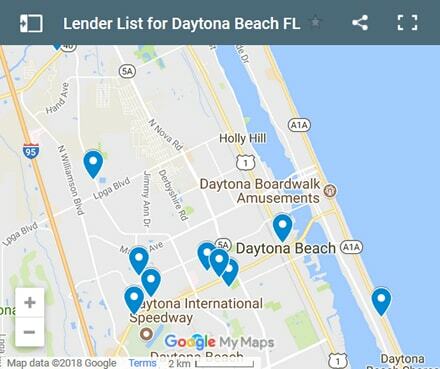 Top 5 Daytona Beach neighborhoods for loan application volume in the last 5 months. Source: WFL Lender Pool. Updated Monthly. Deana started a small business last year using her savings, credit cards and whatever money she could get her hands on. Fortunately, she has been successful so far. She launched her business, she was able to attract customers and she is now turning cash flow positive. She is drawing in enough income now to pay her ongoing monthly bills and purchase product to sell on a regular basis. She feels that she is in a very good position at the moment. While she keeps her business afloat and continues to build a customer base, she also wants to consolidate her debt, pay off her friends who loaned her money and most of all pay off her credit card debt. Her friends and family were kind enough to lend her some money interest free. She wants to repay them and pay them a bonus for helping her get started. The credit card companies are not so forgiving. What credit card company do you know that would waive interest charges? Her unpaid balance is being billed a hefty 21% on the overdue balance. As soon as she can she wants to pay this off in full so that there are no more interest charges which just eats into her profits big time. She is looking for a small business loan to help her consolidate her debt. Although she should pay the high interest debt first, then the low interest debt and finally the free loans from her family, she really wants to pay her family back first. If she can borrow $20k she will be able to do it all. With her current customer base and income, she is anticipating paying the entire loan off within a year. Deana would be better off with a business operating loan, that she can draw on as needed and repay anytime she has extra money to put against her loan. Even if she can repay the loan in full by the end of the year, she will have an approved business loan she can use whenever she needs some extra cash. Most businesses have slow times during the year. In fact, many only make large profits in their high season and the rest of the year they barely exist. A business loan that she can draw on as needed would be ideal to help her get through these periods. She would only pay interest charges when she carries a balance on the loan and she would be able to repay it in full at any time. This type of loan offers a great deal of flexibility. Deana is considering this type of loan and also preparing the documentation she will need to support her loan application. Once she has submitted this information, her loan application can be reviewed and a determination made regarding approval of her business loan. 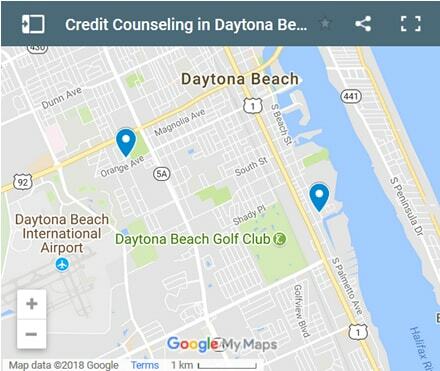 If you live in Daytona Beach FL and you need a loan regardless of a bad credit rating we hope our website helps you in some way. 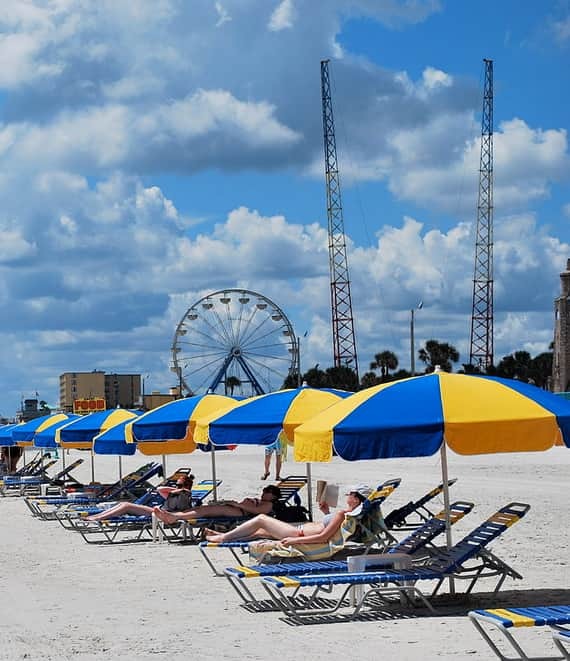 For details regarding Daytona Beach's legal authority on lenders we encourage you to check out Florida State Legislature website on the Statute §687 and §516.031 page.